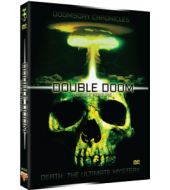 DEATH ULTIMATE MYSTERY: From painstaking hospital surgery to the ghoulish mummies of old Mexico, this film scans the ultimate phenomenon facing mankind-death. 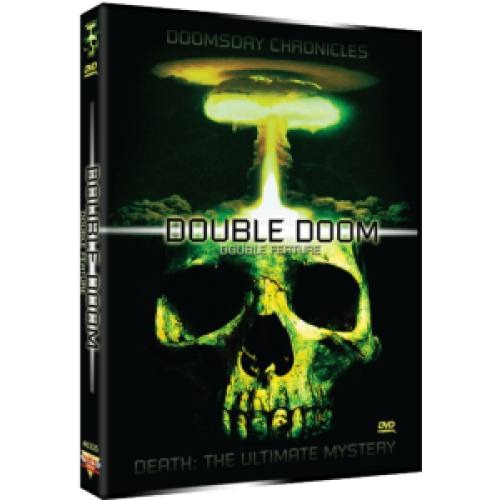 DOOMSDAY CHRONICLES: The possible self-destruction of man before the end of the 20th century. War, natural disasters, and pollution are shown as examples of this prediction.